having has been with us since millennia. 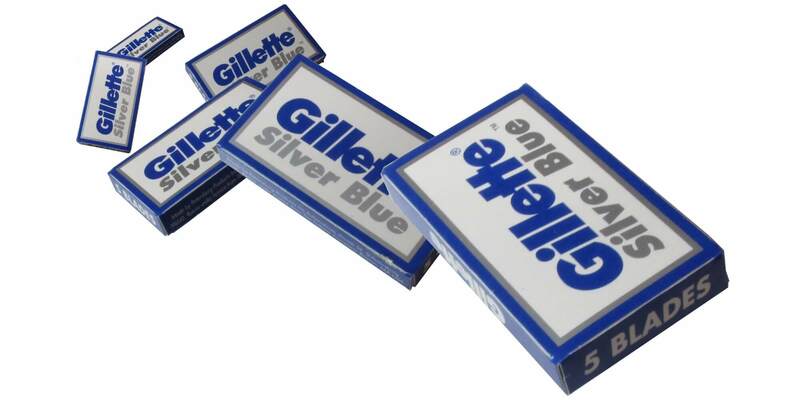 It is generally argued that razors were first invented around 3000 BC, when copper tools were developed. Today, 5000 years later, razors are still with us. It is reasonable to assume that, despite the advent of electric razors and the broken promises of laser razors, wet-shaving is here to stay. Not only because the longer something has been with us, the more likely it is to stay with us in the future. It is also because we, humans, like to indulge in aesthetic rituals of personal hygiene, care and beauty. Day after day, across the planet earth, countless men have experienced this moment of intimacy with themselves. Essential to the act of shaving is the blade. 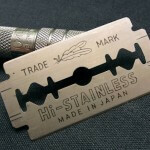 Uncountable razor blades have been produced in the history and so many are still produced today. Different for material, edge grounding, coating, it is hard to say which one is the best. Indeed, next to the objective factors, other aspects like quality of the lather, your type of beard and skin, the razor you use and ultimately your technique, will affect which blades works best for you. As such, trying a variety of blades to find out which one works best for you is still the best advice. 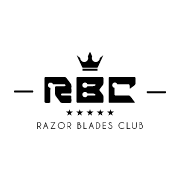 To help you identifying which blade is best for you, and at the same time to simplify your life when getting new blades, we have created Razor Blades Club. 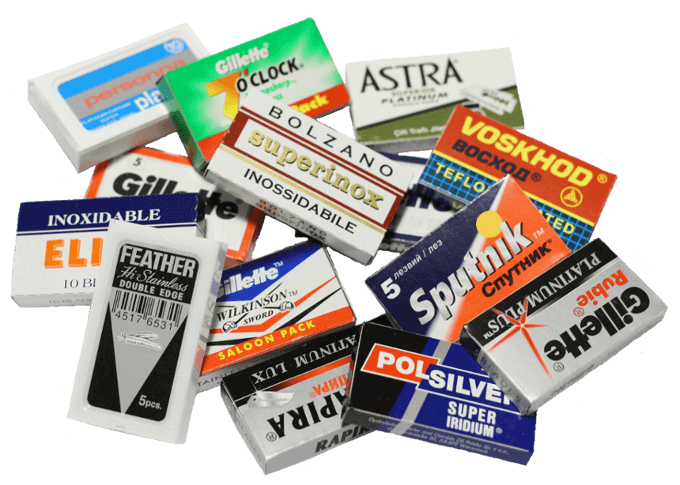 – savings: as demonstrated by the conveniently priced blades and the super-low flat-rate delivery costs of 1 euro world-wide. 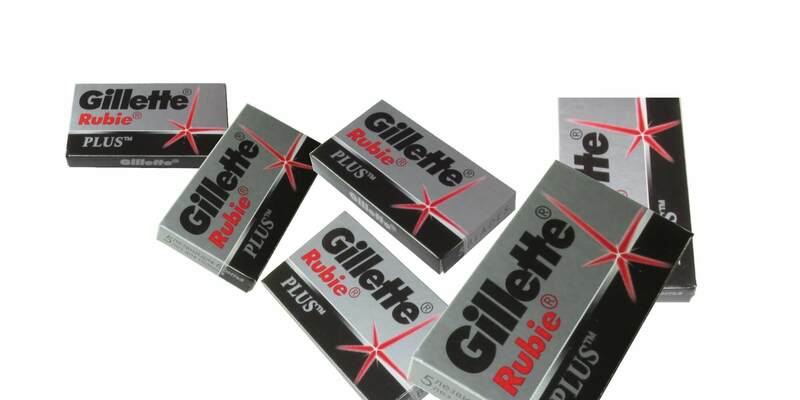 – flexibility: you can buy as few as one blade (we sell blades individually) just one-off like in a normal store, but you also have the possibility of subscribing to your favorite mix of blades; in this way you will receive an additional 10% discount, and will not run the risk of being left without blades. – ease: blades are delivered in one envelope, so they will fit in your letter box and you will find them when you come home. We sincerely hope this humble service makes your life a tiny bit simpler and your shaving ritual a tiny bit happier. Meanwhile do not hesitate to contact us for doubts, suggestions and requests.